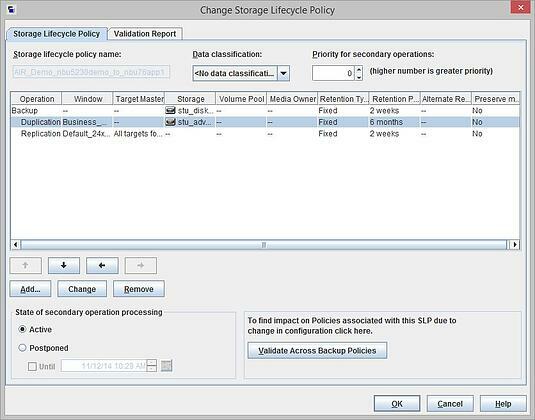 The addition of Storage Lifecycle Policies (SLP’s) in Symantec NetBackup 7.6 has provided backup administrators with a very effective tool for managing backup/snapshot, image, duplication, and replication. While SLP’s simplify these tasks, careful consideration is required when you’re monitoring and managing the policies and the components utilized in your NetBackup environment. The SLP administration window we all know and love, shown below, is a great tool for managing SLP’s. But there are other things you should consider to help manage your SLP’s. To help manage your SLP’s and make sure they’re optimized, please consider these (8) additional configuration tips. Properly managing SLP’s requires careful attention to monitoring and administration tasks in order to maintain a clean running environment. If not properly monitored, failing SLP jobs can consume NetBackup resources on a recurring basis due to the retry attempts following each failure – they will continue, until a successful job completion has occurred or the job is canceled. In addition, Symantec has published NetBackup 7.6 SLP Best Practices to further help guide you when working with SLP’s in your environment. 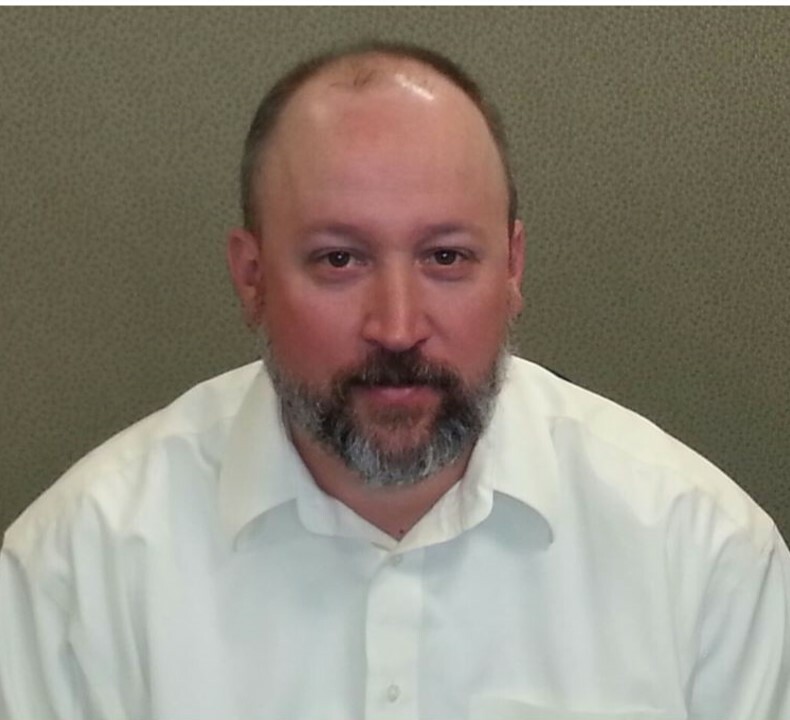 Chris Richley is a 24 year IT industry veteran with a background in UNIX/Linux server and Data Protection solutions design & implementation. He has spent his career working with clients across verticals including Manufacturing, Banking & Financial, Law Enforcement, Retail Sales and Healthcare. Chris is certified on various products from IBM, EMC & Symantec.